We are losing our Marbles ! Marble Brewery, beers made and drunk in Manchester, oh and further afield, as we can testify. Marble brews many beers and we are lucky that some of them are bottled. 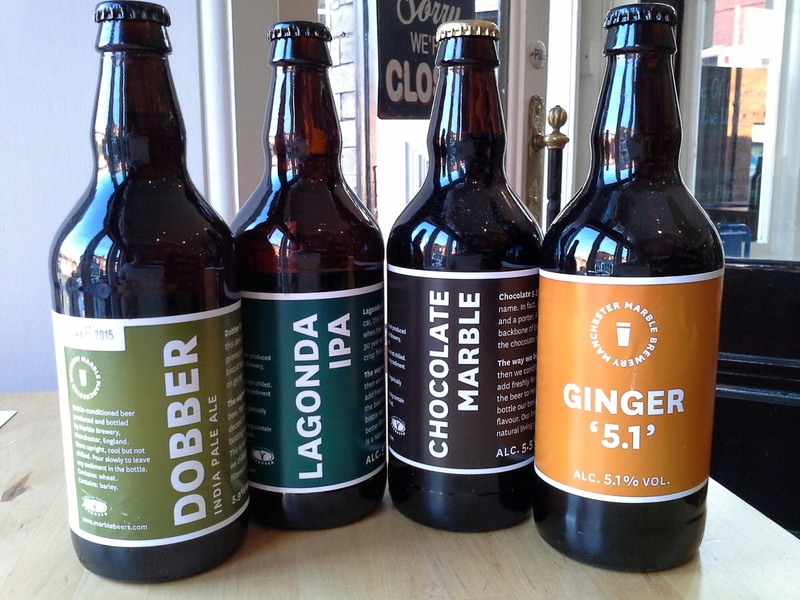 All Marble Ales are Bottled Conditioned.